More than ever before, getting to space has become a cooperative effort between government and business. Recently, the Northern California chapter of the Electronic Representatives Association(ERA) brought in a NASA leader to talk about how the electronics industry can work with NASA’s Flight Opportunities program to advance the innovation of space technology. The program, which has a tag line of “Fly Early, Fly Often, Fly Safely,” has a dual purpose of supporting and enabling space technology that is of interest to NASA while stimulating the growth and use of U.S. commercial spaceflight technology. 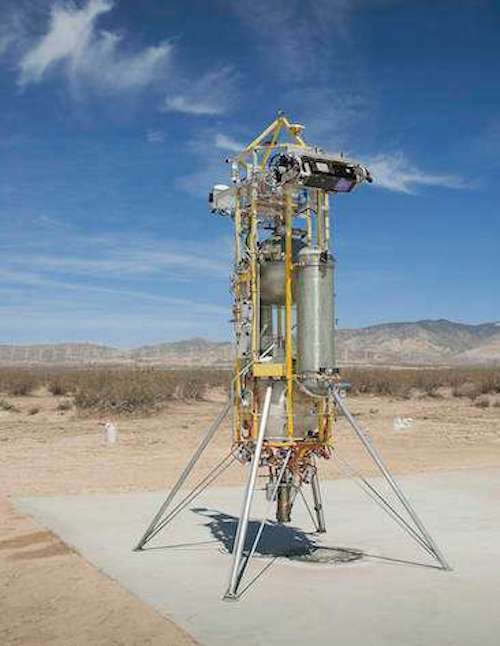 It supports developments in the suborbital and orbital small satellite launch vehicle market in hopes of reducing risks, reducing costs, improving performance, and advancing capabilities. Organizations from industry, academia and government also have an opportunity to test technology in a space equivalent environment through the use of commercial reusable suborbital launch vehicles, rocket-powered vertical takeoff, vertical landing platforms, high-altitude balloons, and parabolic aircraft flights. This is critical as space offers a very different environment than earth. For example, on earth, heat rises, but in space it doesn’t. The program also awards funding to U.S. companies with a promising technology to encourage the industry-led effort of small spacecraft development.